Norway is among the top 10 oil and natural gas exporting countries in the world, has got a huge amount of coal reserves. It seems like country has everything it needs, but it lacks… waste. Today’s reality – waste import into Norway. In Norway waste is thoroughly recycled therefore only 5 percent of rubbish go to dumps. There are different colors of rubbish bins: blue bin is for plastic, green is for food and white is for all the rest of waste, that Oslo alone produce 300 000 tons per year. Rubbish is incinerated in crematoriums, where waste is turned into heating and electricity. Tons of waste are dropped into an incinerator that soars up to 850 degrees. All kinds of waste – metal, bins, wood and clothes turn into ashes and huge amounts of energy. The heat boils water and the steam turns turbines which produce electricity. Hot water is pumped to private homes and public schools providing energy for 56 000 households in Oslo alone. Crematoriums in Oslo can burn up to 400 000 tons of rubbish per year. However, the incineration of waste has become so popular that Norwegians lack their own waste. Waste import from other European countries is now the only solution to Norway. In 2013, Bristol and Leeds in United Kingdom exported 45 000 tons of rubbish to Norway. 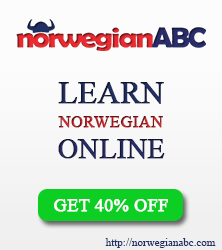 The fun fact is that Norwegians do not pay for this valuable resource. Instead, they are the ones that get paid. This is a so called “Win win” situation for both parties, because for foreign cities it is cheaper to send waste to the Land of Midsummer Night than keeping in in their own dumps. Hence Norwegian companies get richer from received waste and sold energy. So waste import is a profitable activity. Whole Europe in one year produce 150 million tons of waste that is sent to dumps. Therefore potential for waste inсineration is vast. Norway is not the only country that incinerates its waste. In EU there are about 420 crematoriums that provide heating and electricity for more than 20 million people. Among the top incinerating waste countries are Sweden, Germany, Belgium and the Netherlands. In Norway waste system is very developed. 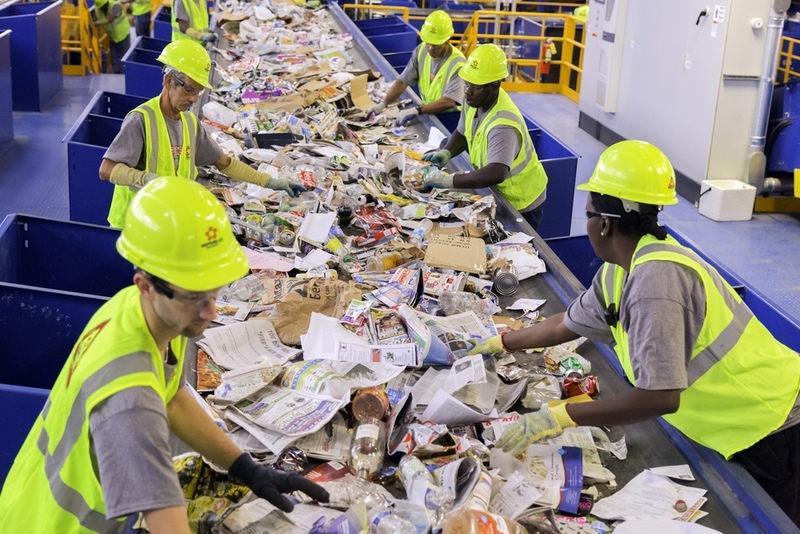 Waste is sorted and recycled, and the rest of it is incinerated thus providing heat and electricity to households. Waste has become so scarce that the Scandinavian countries compete and import it from the rest of Europe. Oslo, which heyday was based on the discovery of oil, has become a major hub for waste incineration and looks forward becoming the greenest city in the world in the next 20 years. This entry was posted in Interesting facts, Norway and tagged rubbish crematoriums, waste import, waste import into Norway on July 9, 2014 by norgewp. Why not import waste from the Philippines where wastes is a serious problem? I’m sure my country will love it when you buy the wastes.